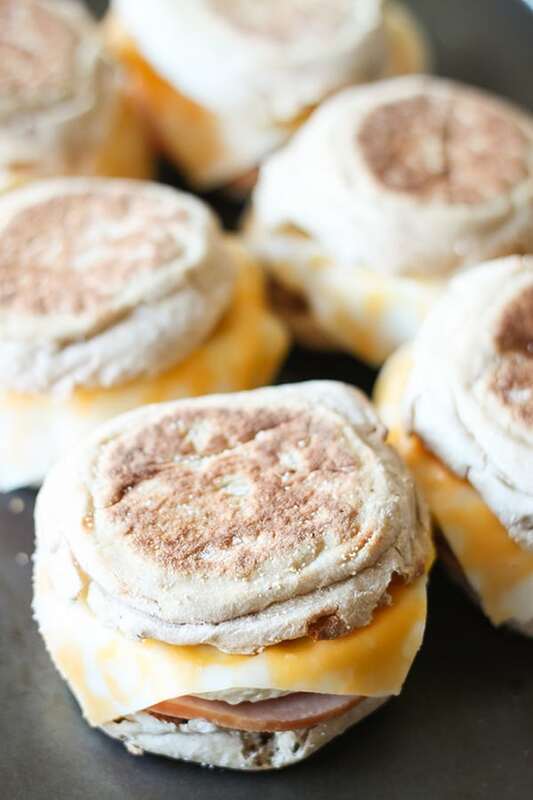 Breakfast sandwiches are a favorite in our house and these healthy freezer breakfast sandwiches really hit the spot. I start with Thomas’ Light Multi-Grain English Muffins, then add naturally lean Canadian bacon, ultra thin sliced cheese and a whole egg. This breakfast sandwich is hearty and filling and a great way to start a busy morning. 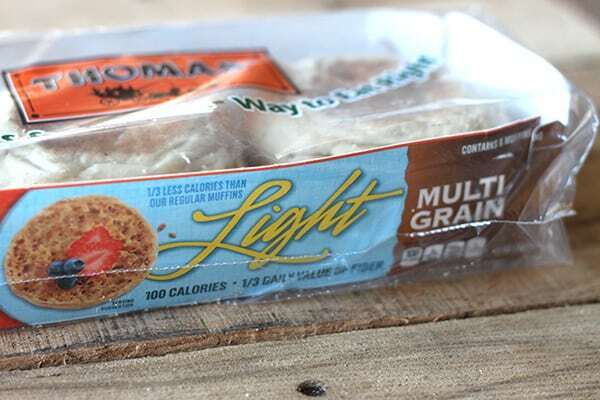 We love these light multi grain english muffins from Thomas’, especially for breakfast sandwiches. They are a good source of fiber and protein and have less than a gram of sugar. My family really loves the hearty flavor of a multi grain english muffin. I love this technique from Damn Delicious for cooking eggs for breakfast sandwiches, so I adapted the technique for the ones we usually make. It’s really easy and they fit perfectly on a breakfast sandwich. I love that they just slide out, like a little egg muffin! Start with a large oven-safe ramekin. Spray lightly with non-stick cooking spray. 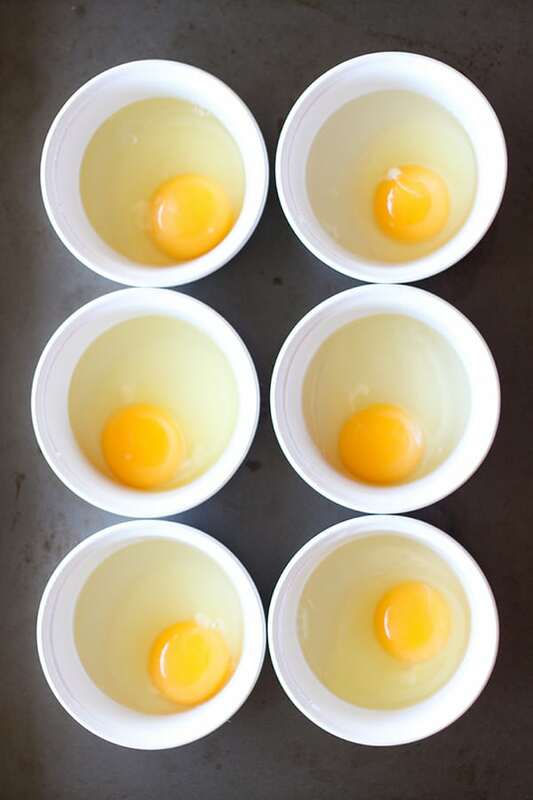 Then crack an egg into each ramekin. Lightly beat the egg with a fork and sprinkle with salt and pepper. Bake the eggs at 350 degrees just until set about 12-14 minutes. They will continue cooking as they cool. If freezing the breakfast sandwiches, let all the ingredients cool completely before assembling. Assemble the breakfast sandwiches. If serving right away, I prefer the cheese slice on top of the egg. If preparing for freezing, assemble breakfast sandwich with the cheese slice as the first layer. That way the cheese won’t slide off the egg when reheating. Protein packed multi-grain goodness, perfect for a busy morning. Lightly spray oven safe ramekin with non-stick cooking spray. 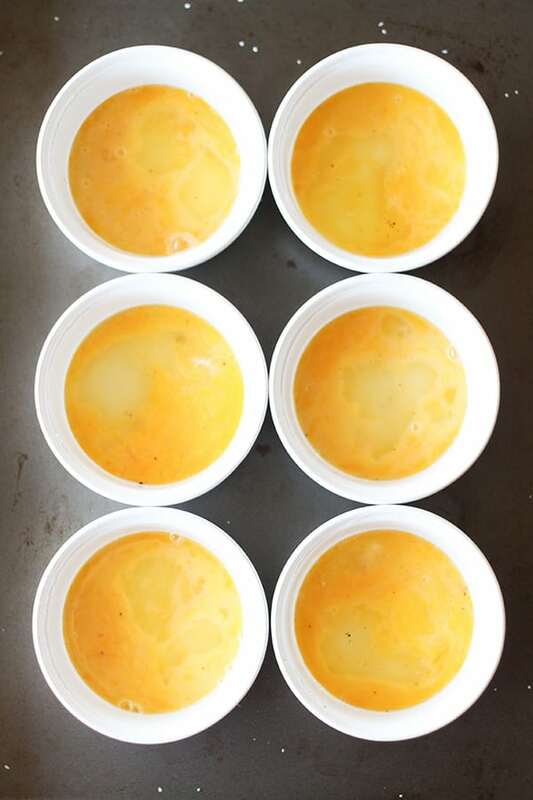 Crack egg into each ramekin. Beat each egg gently with a fork and sprinkle with salt and pepper. 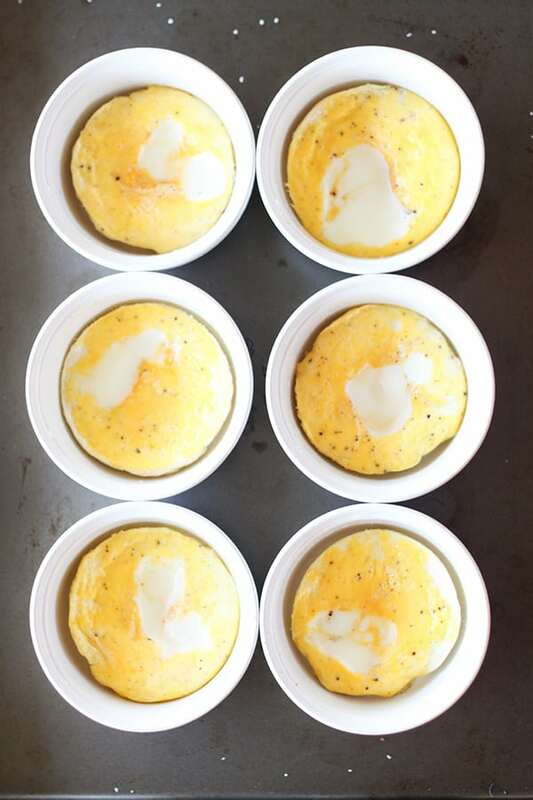 Place ramekins onto a baking sheet and bake eggs for 12-14 minutes or until set. While eggs are baking, toast english muffins and gently warm slices of Canadian bacon in a non stick pan. 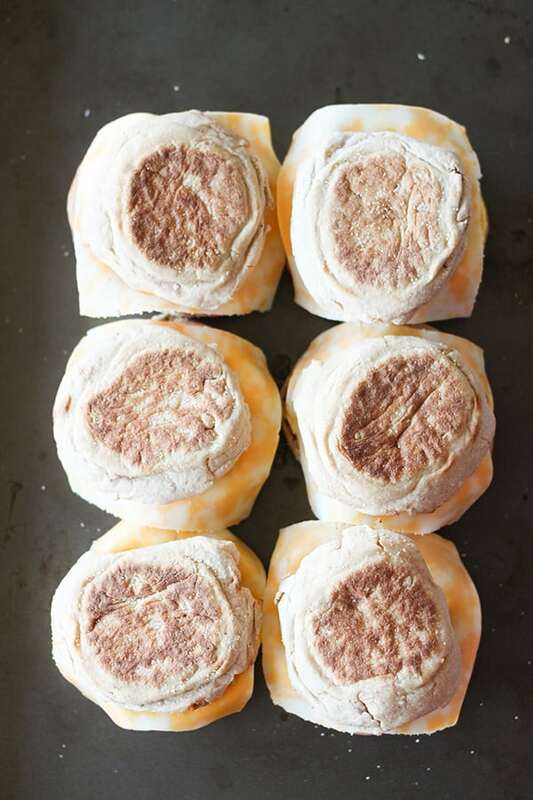 Skip this step if freezing breakfast sandwiches. 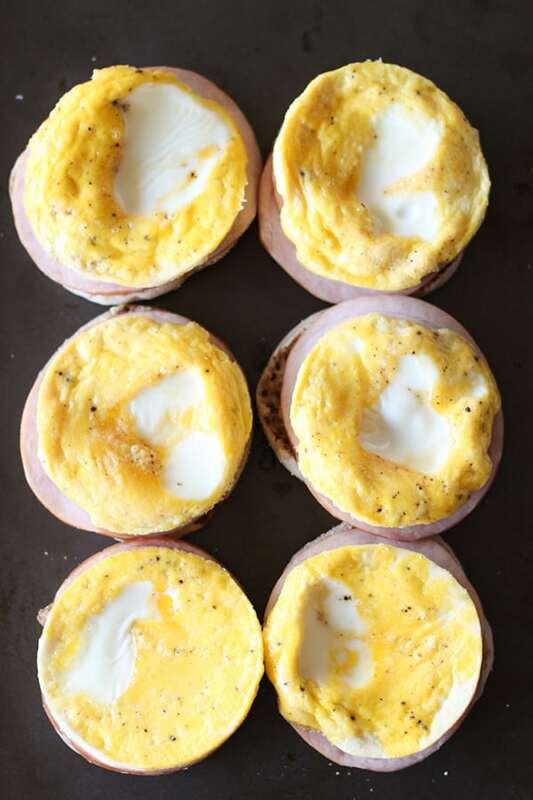 Once eggs are cooked, assemble breakfast sandwiches. If freezing, assemble breakfast sandwich by placing cheese on top of first slice of english muffin, then Canadian bacon, then egg, then top with remaining english muffin. That way cheese won't slide off of egg when reheating. Freeze breakfast sandwiches for up to one month tightly wrapped in plastic wrap. To reheat, remove plastic wrap and wrap breakfast sandwich in paper towel. Heat for about two minutes in microwave, or until breakfast sandwich is heated through. 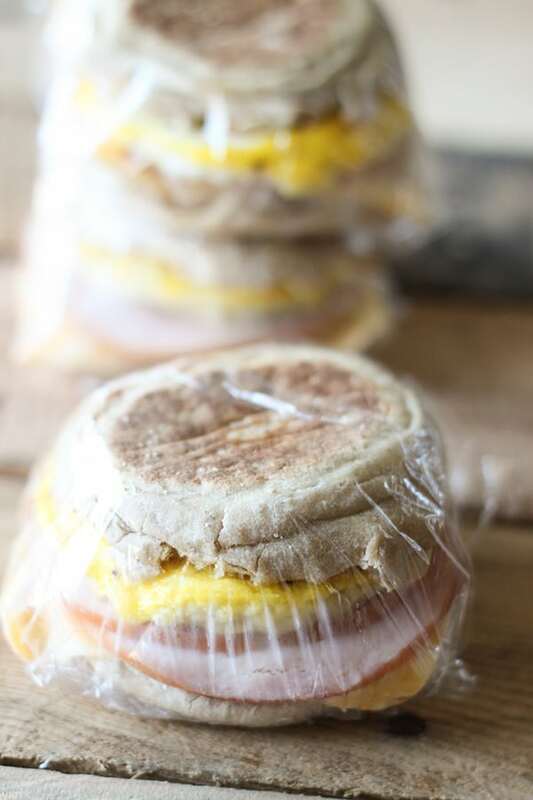 To store breakfast sandwiches in the freezer, wrap individually tightly in plastic wrap and keep sandwiches in a gallon sized freezer baggie. These will be great in the freezer for at least four weeks. After that, they would still be safe to eat for at least 3 months, but you may see a change in quality. 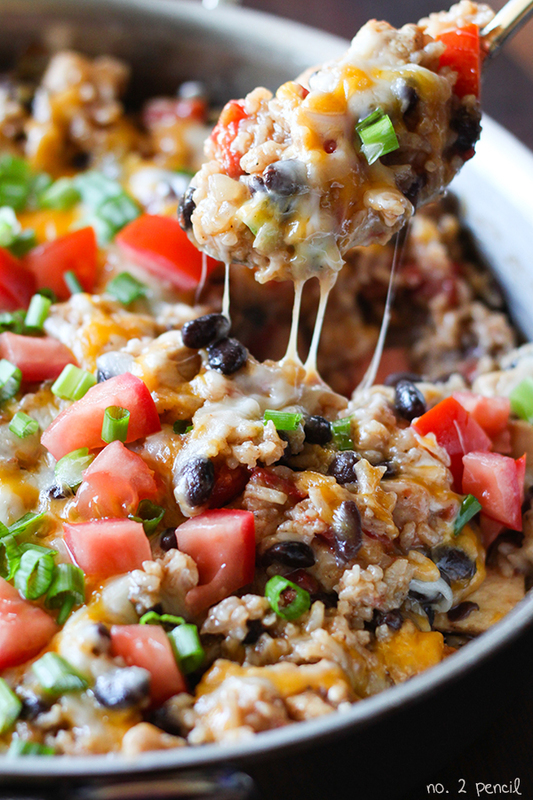 I’m excited to partner with Thomas’ to bring you this recipe today. All opinions in this post are my own. LOL! He’s welcome! 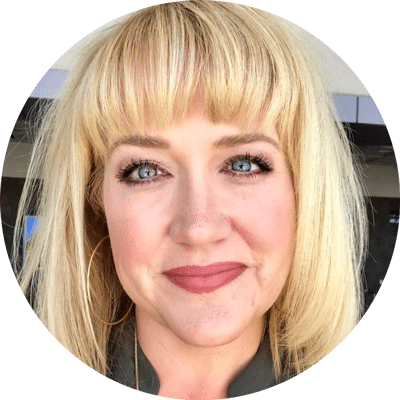 Thanks, Erin! I love that the eggs are done all at once in ramekins. I need to do this. I have three boys that are taller than me now. Why haven’t I thought of this?! Oh that looks oh so good!! I need these in my life! Breakfast is so hard and having something easy and tasty would be so very, very good for me! 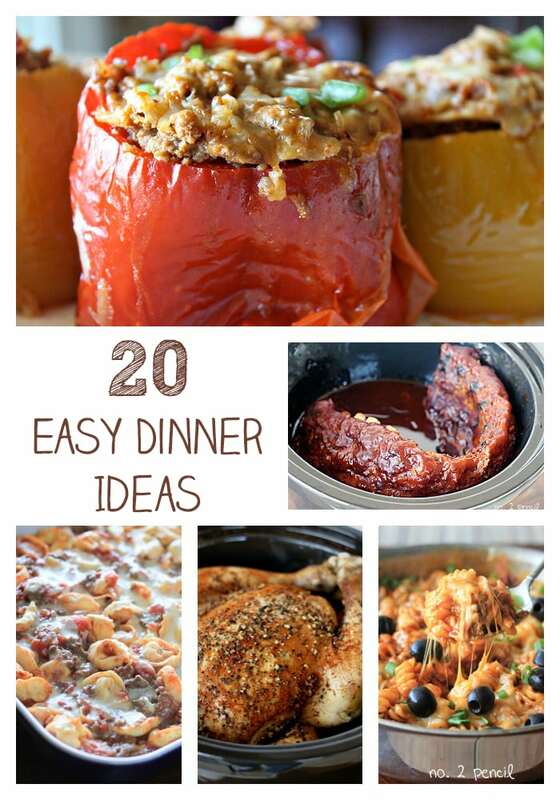 You know, I’ve pulled a few recipes from your blog to make for my family. My husband loves them. 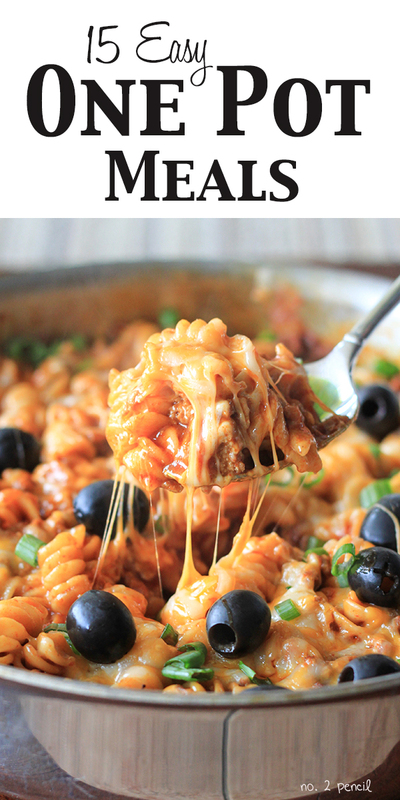 The enchilada pasta is the house favorite. I’m so excited to try these breakfast sandwiches. You’re amazing. Thank you for posting these!!! 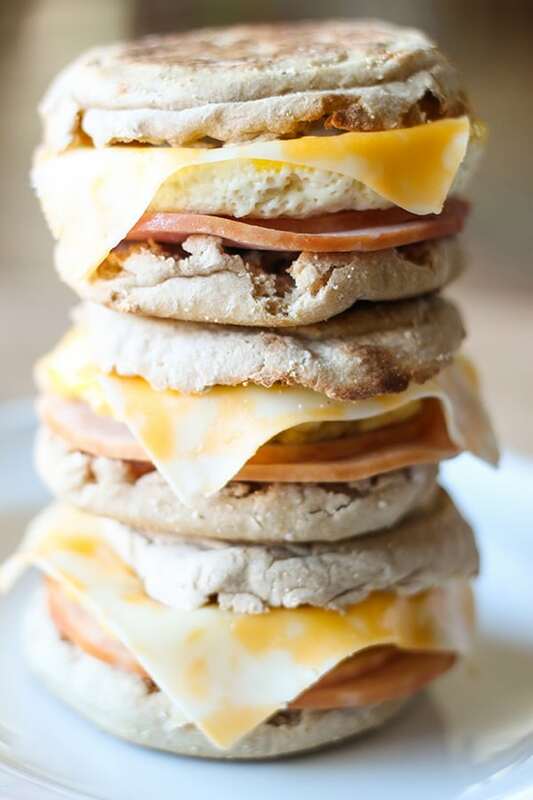 Legit speechless, these healthy freezer breakfast sandwiches look unreal! Definitely, I will make it on the weekend for my family.